The right home is waiting for you in Riverside, MO. Ed Rippee will help find it. Searching for a new home involves several steps and a few involved processes. We step in to make the process less painful. Ed not only knows how to reduce complications, he also is a pro at making the home-buying process enjoyable. As a real estate agent with over 10 years of experience, he has a knack for helping home buyers and sellers. Browse the properties and homes that are available before getting to work with Ed Rippee. If you’re drawn to the charming Riverside area, Ed will help you explore the area and find the home that accommodates you and your family. The growing community located ten minutes north of downtown Kansas City is progressive -- Homeowners in Riverside enjoy free trash and recycling pick-up, and they don’t have to pay city real estate or personal property tax. 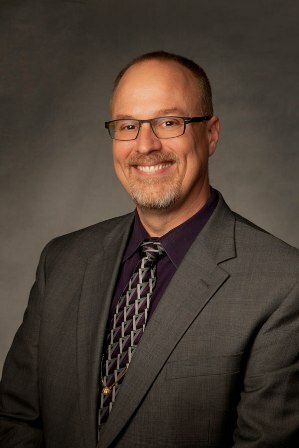 If you’re ready to have a seasoned real estate agent help you sell or find a home in Riverside, MO, Ed Rippee can help. Get started today - (816) 866-5043.